Posted on November 14, 2018 by York Angel Investors Inc.
Thurs. Nov 29th: Crypto Camp at Deloitte – use “COMMUNITY” for 50% OFF. Toronto is a home to so many amazing blockchain and crypto projects. 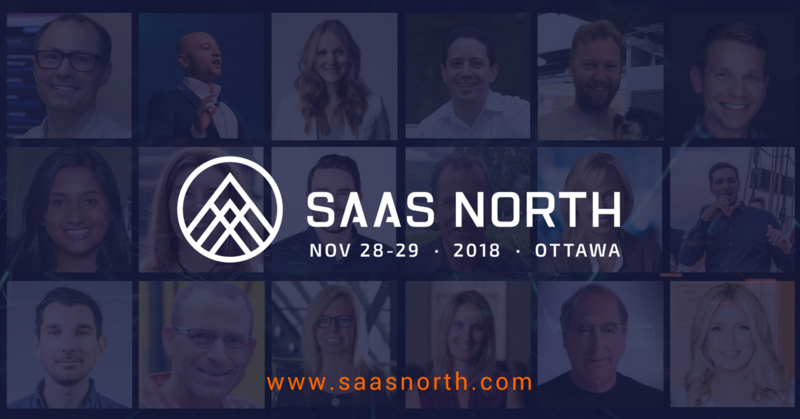 This event happening on November 29 aims to bring the entire blockchain community together and showcase what we’ve all been working on. 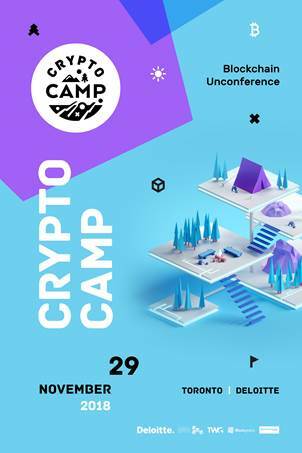 Check out Crypto Camp – Toronto’s first blockchain unconference, organized by the community for the community! Have a product you would like to demo? 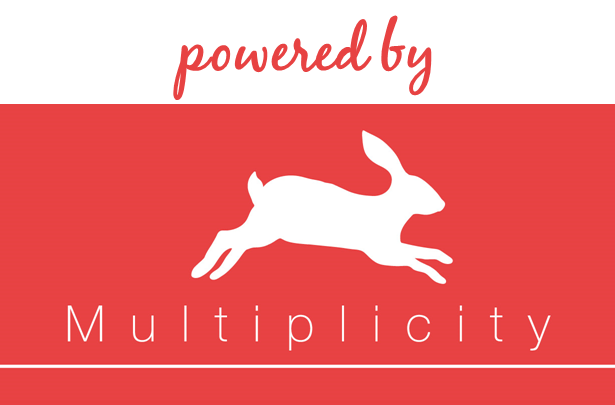 A workshop you’ve been dying to teach? Or a keynote you just have to show off? That’s great! Crypto Camp call for applications is now open to all. Just visit cryptocamp.community to fill out the form and apply to reserve your spot now. Promo Code for 50% off: COMMUNITY. On October 29th, Rosanna Lamana of Grant Thornton was on TVO discussing ‘All In The Family Business’. You can check out the full video here. Huge congratulations to YAI Portfolio Company Kepler Communications for raising $20.8 Million to build a telecom in space! Through this collaboration, RBC will provide NACO Angel-backed companies a business banking package that features access to credit, access to professional advice and services, and access to RBC advisors to help early stage companies scale effectively. NACO is also expanding its efforts to provide Angels, incubators, accelerators and their investee companies with guidance, best practices, tools and resources. 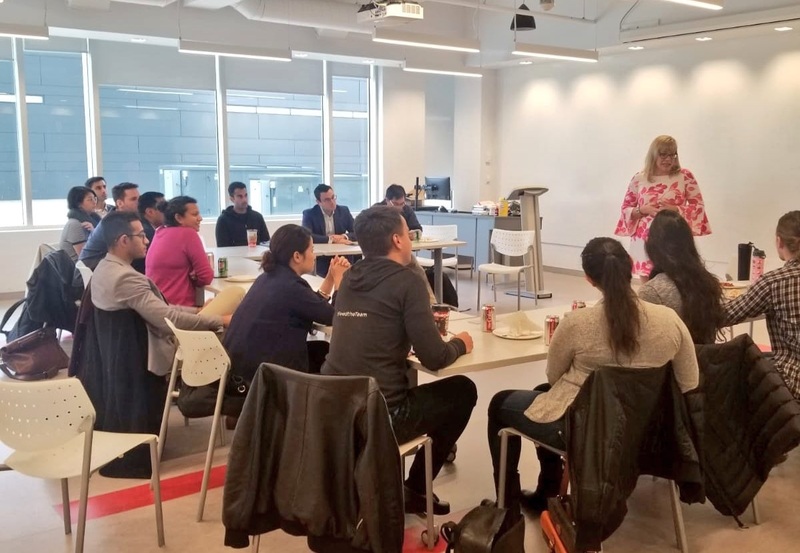 The Government of Canada announced a new fund that’s now available for female founders. The Government has made funding available to women-owned and/or women-led businesses to support them to grow and pursue market opportunities abroad. The Women Entrepreneurship Fund is a $20 million investment which aims to assist women entrepreneurs to grow their existing businesses and enable them to mature to a state where they can pursue opportunities in domestic and global markets. It will provide up to $100,000 in non-repayable contribution funding. 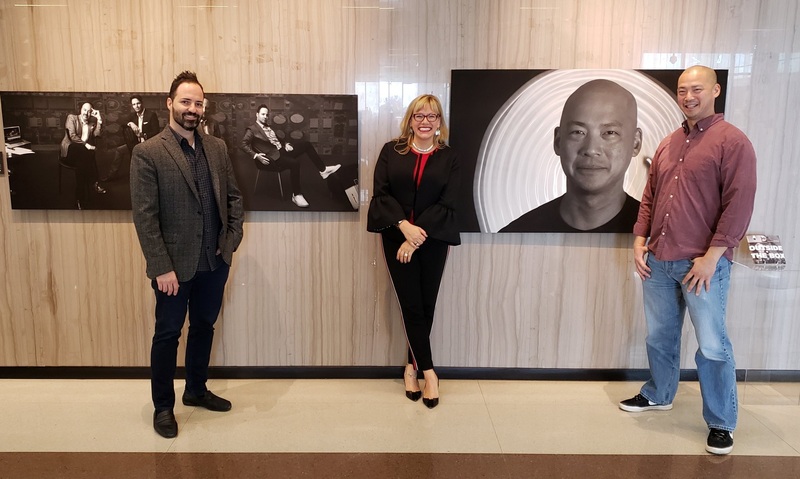 On October 16th, Jess, Lucas & Jason were named as 3 of the 10 tech innovation influencers by the City of Vaughn! 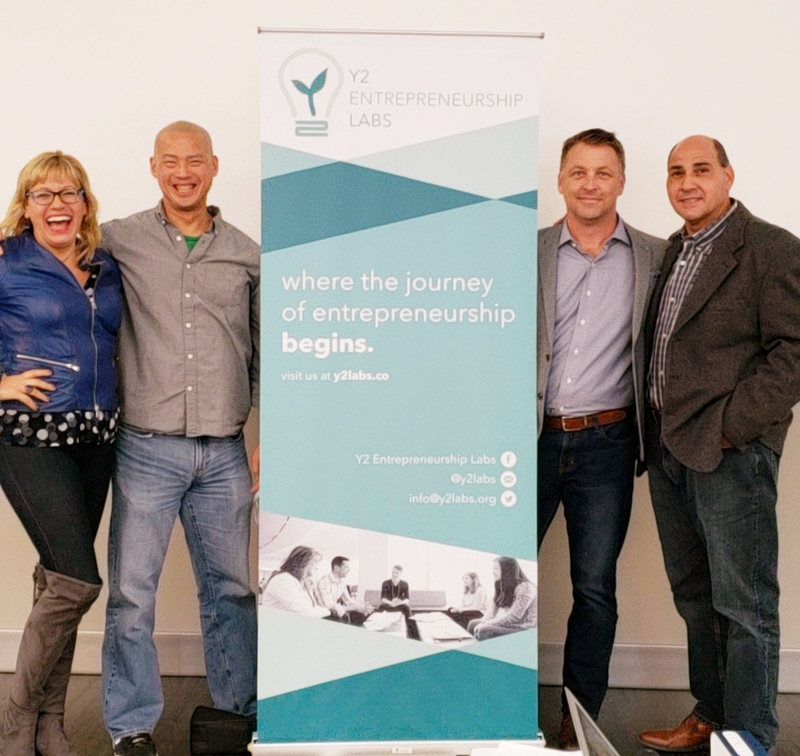 Jess met many interesting founders when speaking at the YSpace series Funding101, on October 17th. Jess spoke about when and how to seek angel investment. 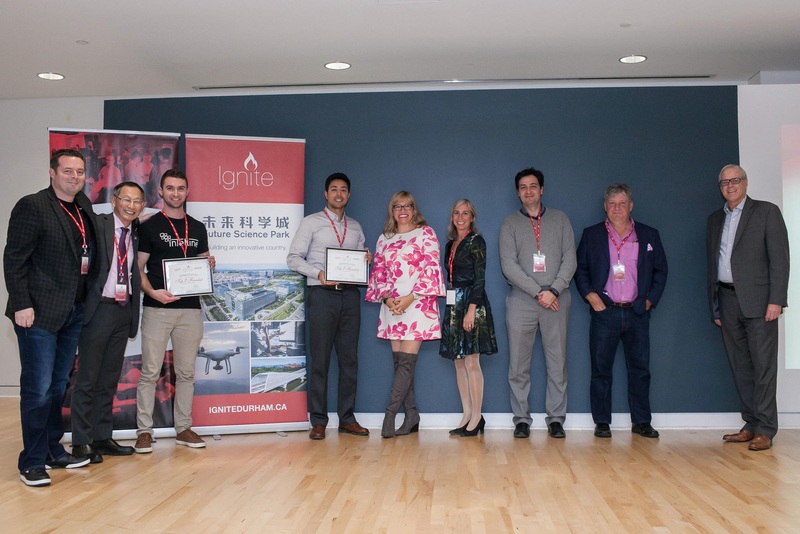 Also on October 17th, Jess was delighted to judge the first round of the Ignite Durham Event hosted by the Spark Centre. On October 19th, Jess, Frank & Jay were delighted to judge the Y2 Conference, and Galen, Garry and JP to mentor. Congratulations Lucas on another great event! Thank you to everyone who attended our Investment Meeting on October 25th. 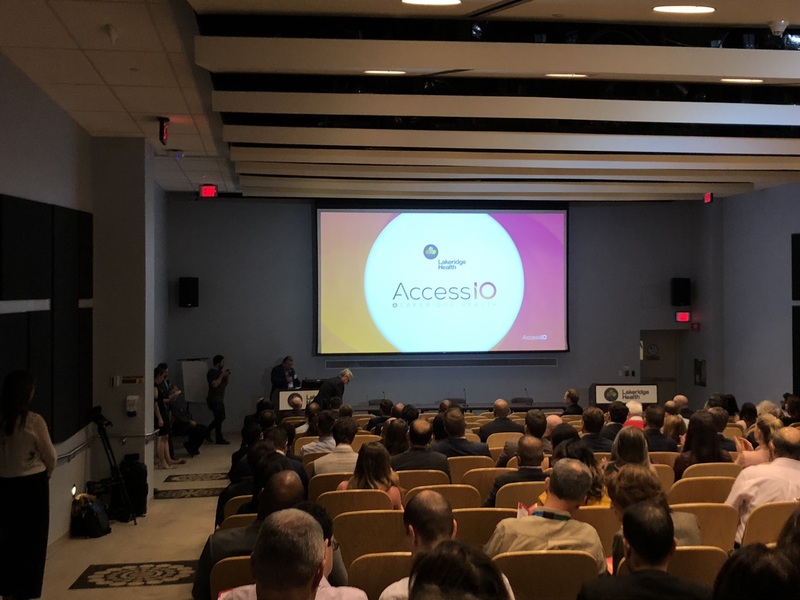 We had a full house, with a really diverse agenda- 3 pitches, an update from YAI Portfolio Company, Sampler and a presentation and reception by our Annual Sponsor, Dentons. 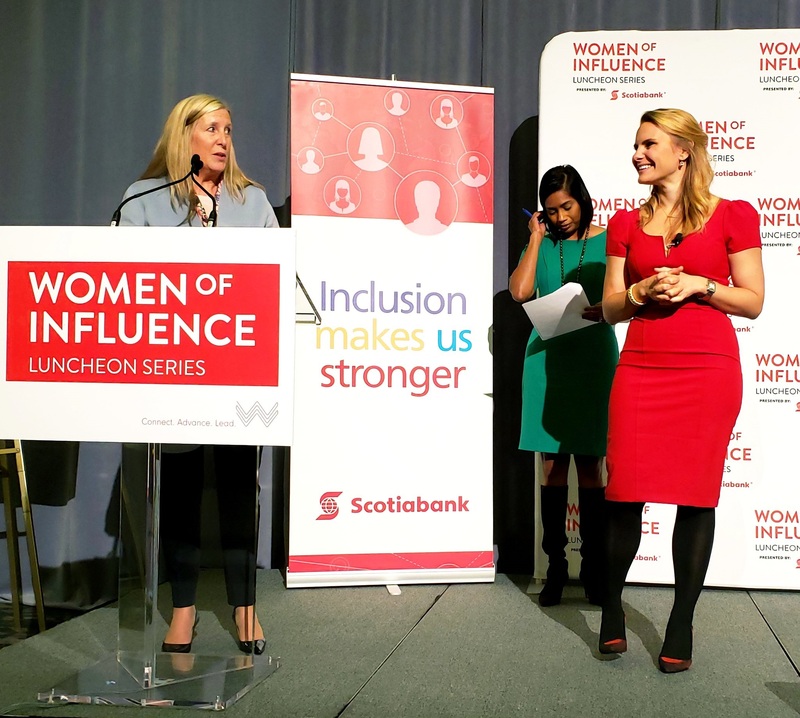 On October 31st, Jess attended the Women of Influence Lunch & had the pleasure sitting at the head table with Michele Romanow. Michele speech was a honest and raw look at the messy, unglamorous side of entrepreneurship. 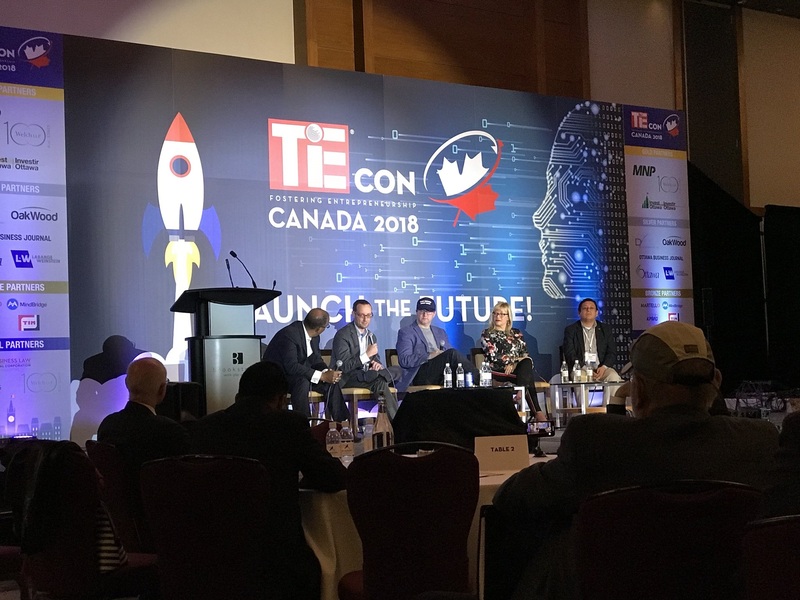 Jess had the opportunity to attend TieE Con in Ottawa on November 1st-2nd as a judge for the pitch competition and as a speaker on the funding panel. York Angels was well represented by: Frank, Angelo, Cass, JP, Jennifer, Jess, Norman, Jonathan, Nikhil, Jay, Jason, Tony & Phoenix. Our angels had a great time at Lakeridge Health’s Access IO event on November 7th. 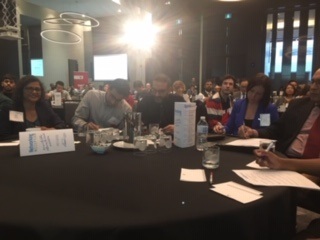 Ana had the pleasure of judging the FinTech Summit on November 8th. 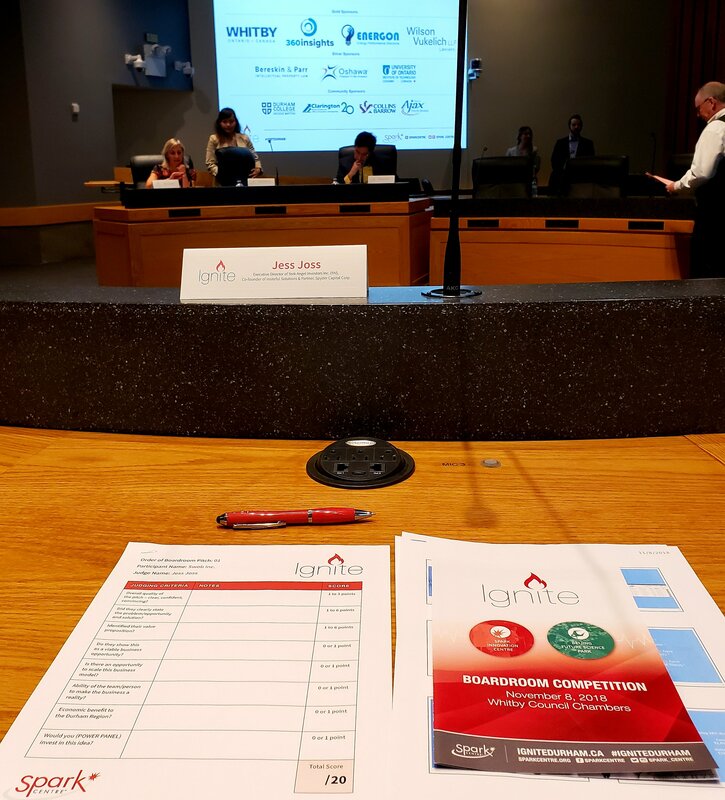 On November 8th, Jess was delighted to judge Ignite Durhams Boardroom Competition! 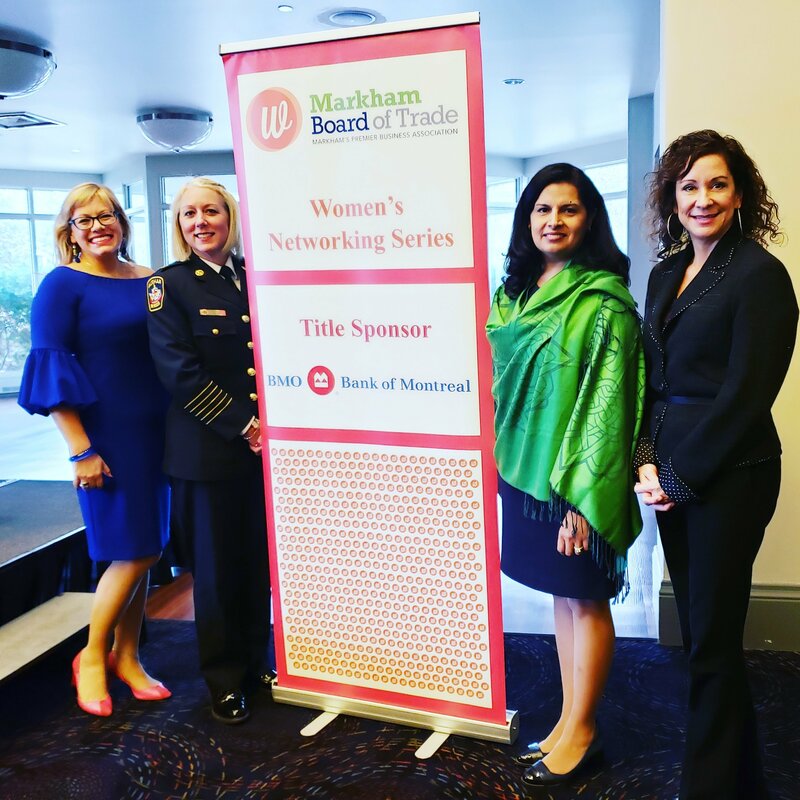 Jess had a great time moderating at the Markham Board of Trade’s Women’s Networking Lunch with a dynamic group of panelists: Deryn Rizzi, Susan Gubasta &Manjit Sharma on November 6th. 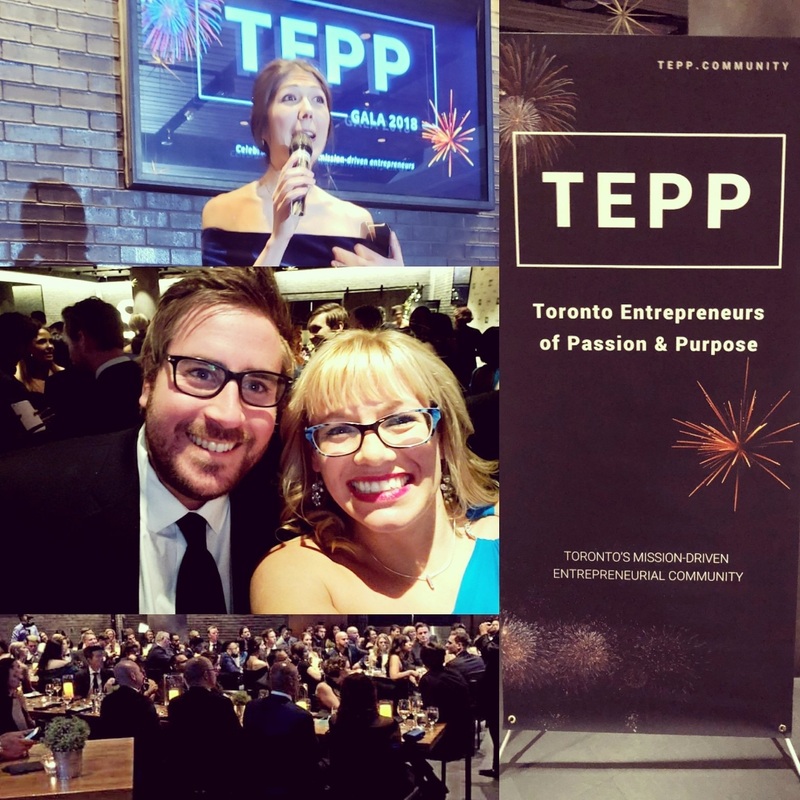 On November 6th, Jess, Lucas & Sean had a great night at the Toronto Entrepreneurs of Passion & Purpose Gala at Joey Eaton Centre. What do you want to see more of in our Monthly Newsletter? Is there something you would like to see less of? Let us know!